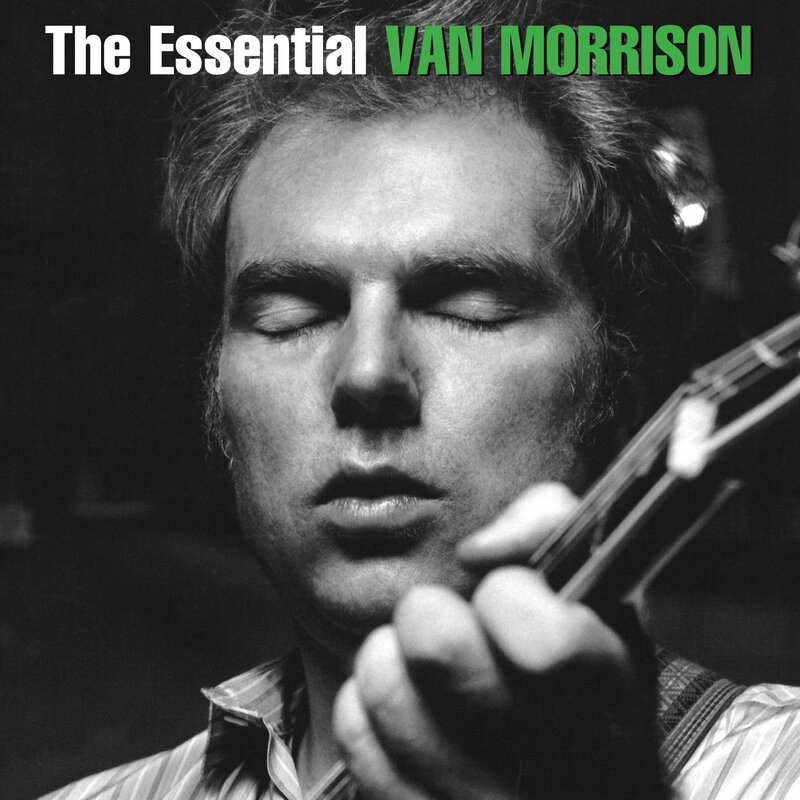 In truth, an artist of Van Morrison’s caliber and long career deserves a boxed set more than just a 2-CD compilation. That said, this new set, which reflects the artist’s recent deal with Legacy regarding his back catalog, is the closest to a broad and somewhat comprehensive overview of his eclectic music from the last 50 years. Essential pretty much covers the bases, chronicling his Mod phase with Them (“Gloria,” “Here Comes the Night”), bouncy pop from the Bang era (the perennial radio standard “Brown Eyed Girl”) arty folk music (“Astral Weeks” from the album of the same name), jazzy soul (“Moondance,” “Domino”), and the Celtic soul/jazz/sophisticated pop fare from the last 25 years (“Real Real Gone,” the romantic ballad “Have I Told You Lately,” and his duet with Cliff Richard on “Whenever God Shines His Light”). Fittingly, the set comes full circle with the inclusion of a live 2009 performance of “Sweet Thing” from Astral Weeks. While Morrison’s music is unpredictable, which makes it all the more interesting, the only things that are unmistakable is his soulful voice and his sense of spirituality that permeates through his lyrics. The mark of a great artist is how the music remains timeless no matter when it was recorded or the circumstances involved—that is certainly in the case of Morrison. So if you’re relatively new to his music or looking for something to start off with from a man with a long discography, Essential is a more-than-decent introduction.